Back in October Titans‘ executive producer Geoff Johns promised fans they’d see a new version of Deathstroke at some point in the future. Many hoped it would be in the films but it seems he’s returning to the small screen. 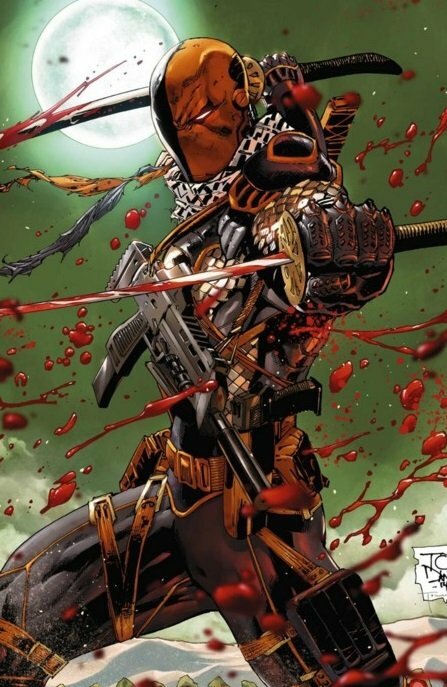 Earlier this week, a casting call indicated that Deathstroke’s son, Joe, aka Jericho, would also make an appearance. 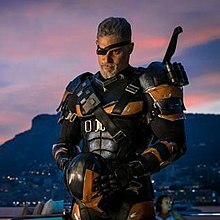 That hashtag show are claiming that Joe isn’t the only member of the Wilson clan to appear as both Deathstroke and his daughter, Ravager, will be joining the second season of the show. 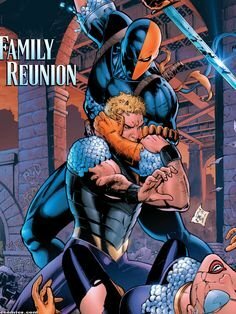 This new version of Slade will be very different from the one we’ve come to know in the comics. He’s apparently set to be a military man with a family but his demanding nature tore that family apart. 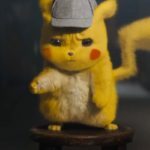 Being described as a dedicated and patriotic solider, he is forced into early retirement, which sets him on a path of vengeance against those who he believes betrayed him. Sounds like Punisher-lite if you ask me. Comic fans know of Wilson’s long history with the Titans, but we’ll see whether that’s something they look to explore going forward. The studio is currently casting for the role and is reportedly searching for “a Latinx, Asian or Caucasian male, 40-55” to play Slade. 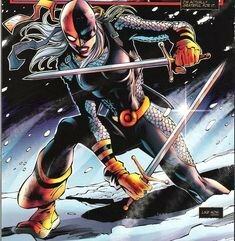 First appearing in 1992’s Deathstroke the Terminator #15, Rose Wilson is the daughter of Slade Wilson and Lillian Worth, a Cambodian clan princess Slade was sent to rescue. The two became lovers, resulting in Lillian’s pregnancy. In classic fashion, Lillian never revealed to Slade she was pregnant and never told Rose who her father was. She has been a member of the Titans but also acted as an antagonist to the team. It looks like they’ll be focusing on the Wilson family dynamic, an arc that was touched on several times during the characters appearances on Arrow. The report goes on to say: “when the season begins, Rose is a strong, yet damaged woman looking to put her past behind her and find a new family to replace the one that her father destroyed.” So it seems Rose will join the team, but given her history in the comics, it wouldn’t be a surprise to see her turn on them. The studio is apparently looking to cast either a mixed Latinx or mixed Asian actress, 18-21, in the role. 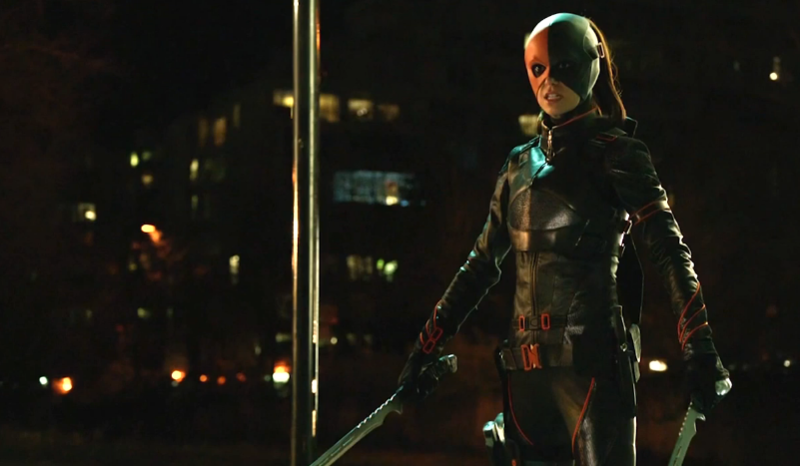 Probably to make a very different version of the character was previously portrayed on Arrow by actress Summer Glau. 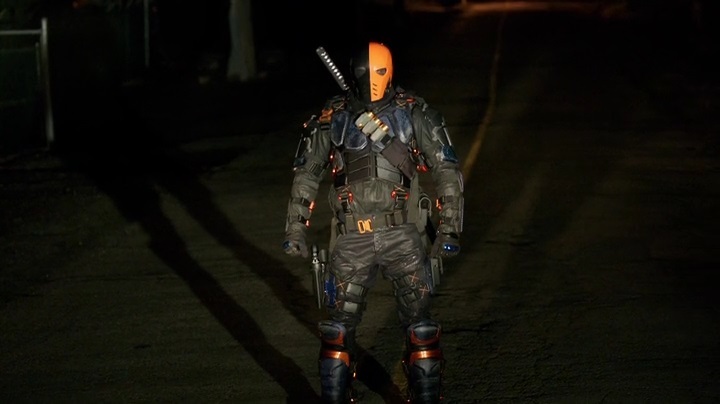 As happy as I am to see Deathstroke return, this all just brings to light yet another misstep by WB, in that they blocked the CW shows from using certain characters that they had earmarked for use in their movies, to avoid confusion in the audience but here we are with a third live action iteration set to debut. What even goes on in those offices?! 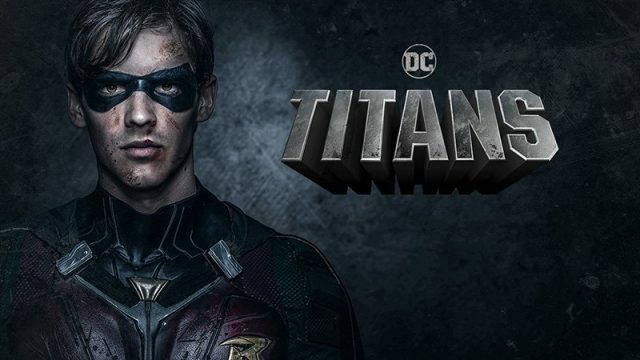 Titans debuted last year but was recently released on Netflix catch our lowdown on the series here! Will you be watching season 2? What did you think of 1? 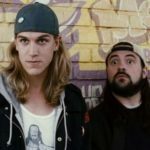 And how do you feel about this news?